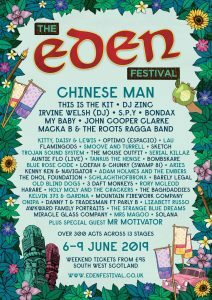 Home Music & Festivals Chinese Man To Headline Eden Festival 2019! It’s time to get lost again in the Garden of Eden! Set within the family-friendly alluring woodlands of Raehill Meadows in Dumfries and Galloway, this 13 staged festival has over 300 acts performing, covering all musical bases from world to funk, classical to jungle, acoustic to dancehall and everything in between. 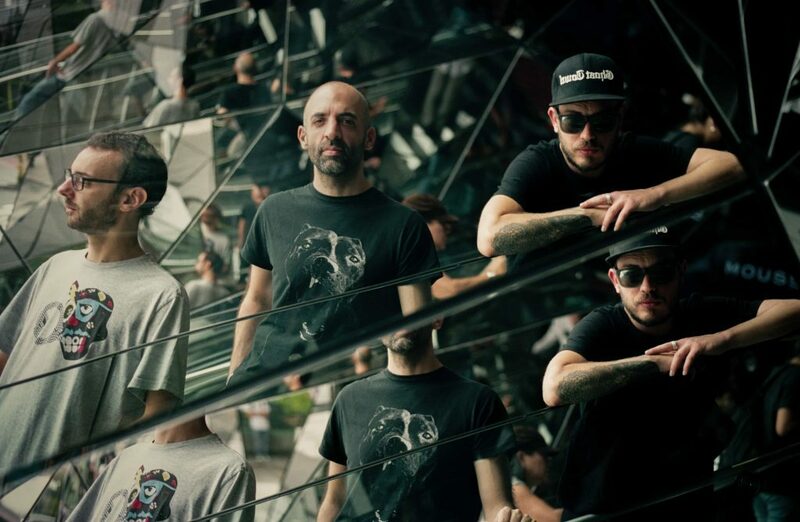 This year’s headliners, Chinese Man, will be blending their French Trip-Hop infused jazz with beats, rap and reggae in an explosive live show. It’s a Scottish exclusive for Chinese Man and the cult acts first return to Scotland for almost a decade, expect a big show! This Is This Kit, also known as the nom de plume of British musician Kate Stables, an exciting voice in the world of contemporary folk, she is currently on course to sell out the famous Roundhouse in London at the end of the month. As a lover of techno and House, Scotland’s most infamous author, Irvine Welsh, will be bringing his eclectic DJ bag to Eden for an ‘Acid House’ set. The Bard of Salford himself, Punk-Poet John Cooper-Clarke will also be making an appearance. Bending words and rhymes with his own verbally and sartorially inimitable suited and booted style. Culturally, Eden’s got you covered. If a burst of energy is needed after a late night, over on the Devorgilla main stage, Mr Motivator will again be limbering up for an onsite morning exercise class like no other.